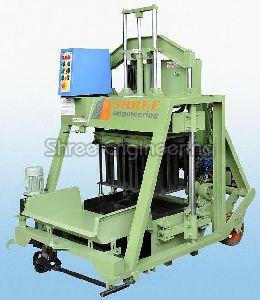 Net / Gross Weight: : 1100 / 1400 Kgs. 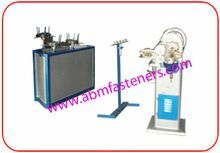 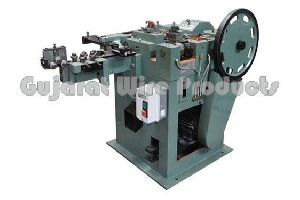 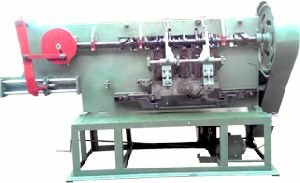 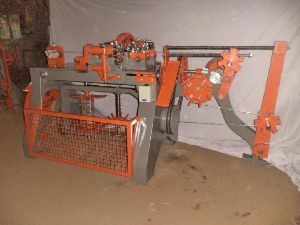 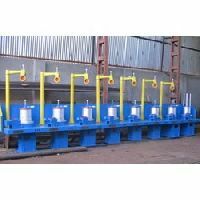 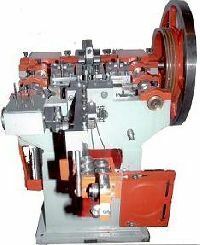 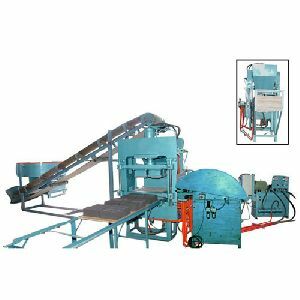 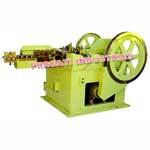 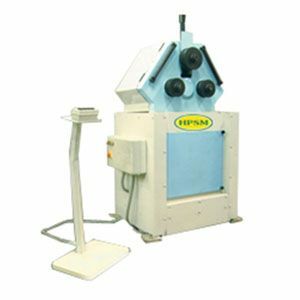 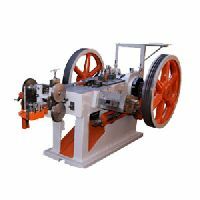 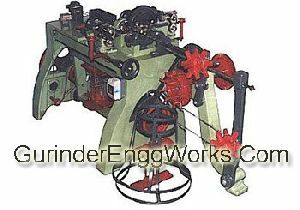 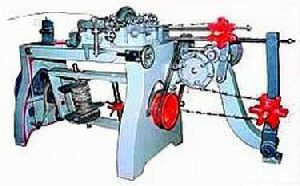 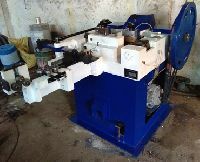 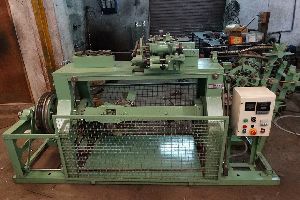 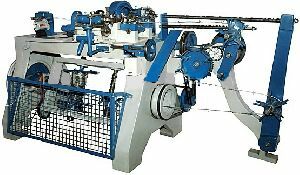 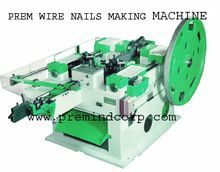 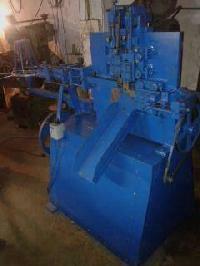 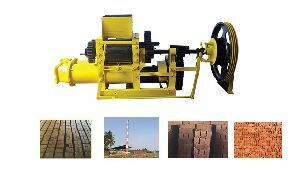 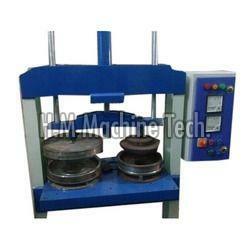 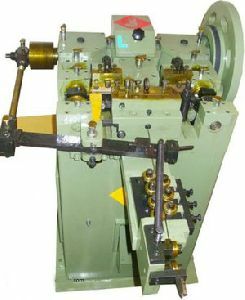 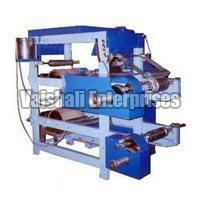 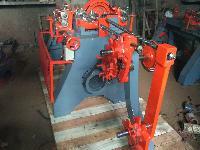 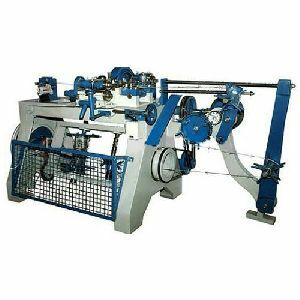 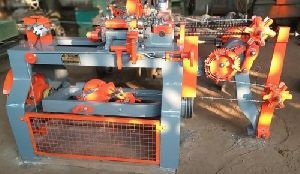 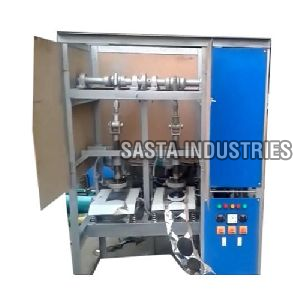 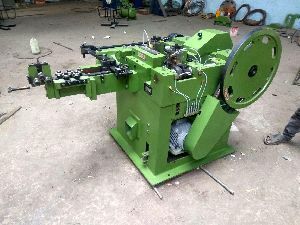 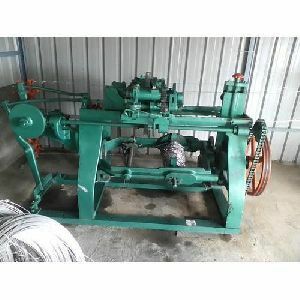 We cast and manufacture barbed wire making machine (heavy duty) to manufacture galvanized and pvc quoted barbed wire. 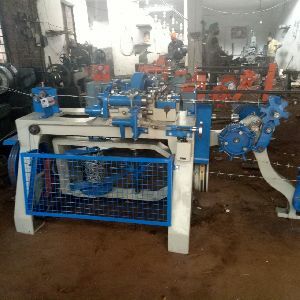 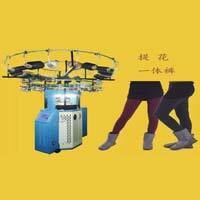 These machines are superior in quality.